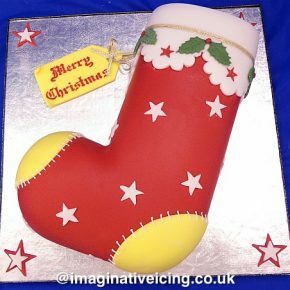 Christmas Table Gift Cakes Now in stock – handmade by the baking & cake decorating elves at Imaginative Icing. 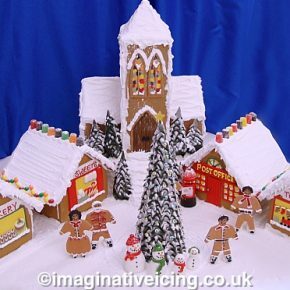 Exculsively available from our York and Scarborough shops whilst stocks last…. 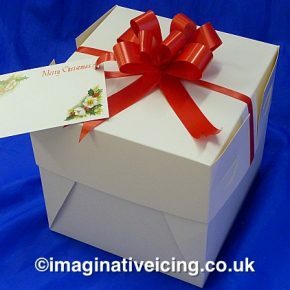 They come fully Iced & decorated and Gift boxed with a gift tag and bow. 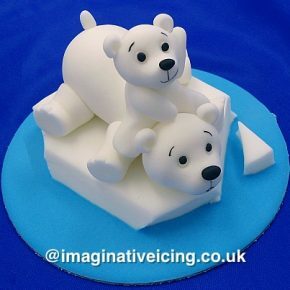 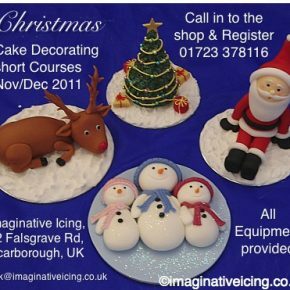 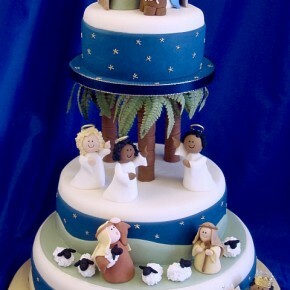 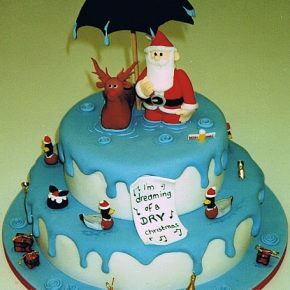 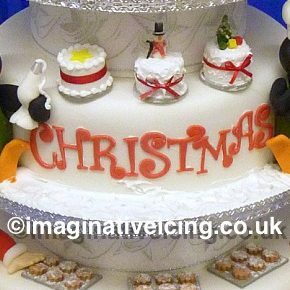 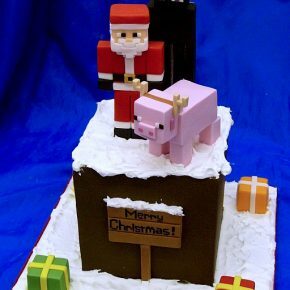 Christmas Cake Decorating Courses 2011 – Register Today!